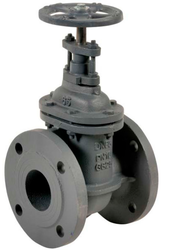 Pioneers in the industry, we offer cast gate valve, wedge gate valves and bronze gate valve from India. Cast Gate Valve of superior quality is available with us. The cast gate valves are fabricated with the best quality cast steel with smooth flowing contours, uniform metal sections and generous radius fillets to prevent stress concentrations. Our product range are highly appreciated by clients. We have established ourselves as a leading organization which is engaged in manufacturing, supplying and exporting a broad range of Wedge Gate Valves. 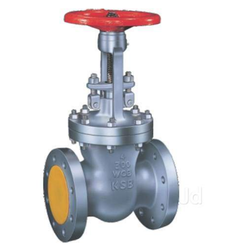 Our Slide gate valves, gate valves and stainless gate valves are manufactured using the superior quality raw material, which is sourced from the trustworthy vendors of the market. 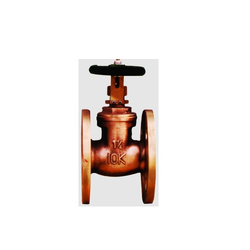 We hold the specialization in manufacturing, exporting and wholesalers of premium quality Bronze Gate Valve. Offered valves are manufactured under the supervision of our team of experts, using quality tested bronze and cutting-edge technology. Known for their application oriented features, these valves are extensively demanded in pharmaceutical, milk, alcohol, chemical and petrochemical industries. Looking for Gate Valve ?